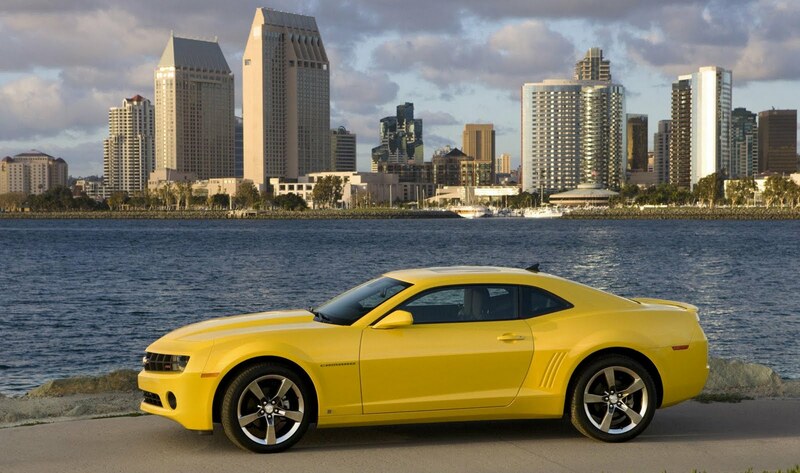 Chevrolet's long-awaited Camaro muscle car will start from £34,995 when it hits retailers in Spring 2012, alongside the Volt. 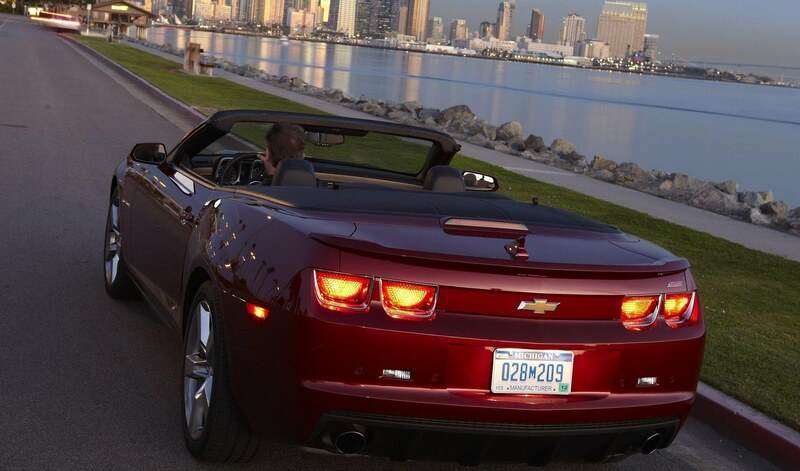 That entry price buys you a European-approved left-hand-drive Camaro coupé, while the hard-top convertible starts from £39,995. Power comes from a 426bhp (432PS/318kW) 6.2 litre V8 petrol engine that is linked to a 6 speed manual, while an automatic gearbox is available for an additional £1,500. Standard equipment will include 20” alloy wheels, Brembo performance brakes, leather upholstery w/ 6-way electric driver’s seat, Boston Acoustics 9-speaker audio system w/Bluetooth and rear parking sensors. Options include premium paint, polished alloy wheels, bonnet stripes, electric sunroof, and interior trim accents. For comparison, the equivalent U.S spec Camaro would cost $31,070 (£19,300) for the coupé and $36,775 (£22,800) for the convertible, which is a healthy mark-up of £15,695 and £17,195 respectively. 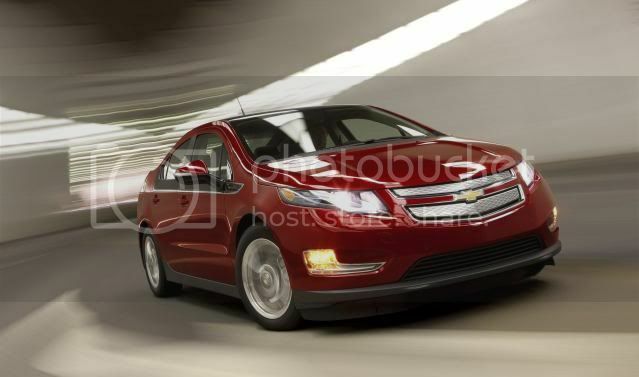 Chevrolet also revealed the price-tag of the Volt range-extending vehicle. Taking the Government's £5,000 incentive into account, the Volt starts from £28,545. Unlike it's halo sibling, the Volt will be offered in right-hand-drive with leather interior set to feature as standard. The Volt can travel upto 50 miles (80km) on electricity, depending on driving conditions, with a 1.4T four-cylinder petrol engine kicking into life after the battery has depleted. Managing director, Mark Terry said the timing of the Volt pricing announcement was significant as the marque "wanted to back up a century of progress with our vision for the next century".